Hybrid Camera Revolution: Metabones Canon EF to Pocket Cinema Camera Speed Booster now available for pre-order! Metabones Canon EF to Pocket Cinema Camera Speed Booster now available for pre-order! 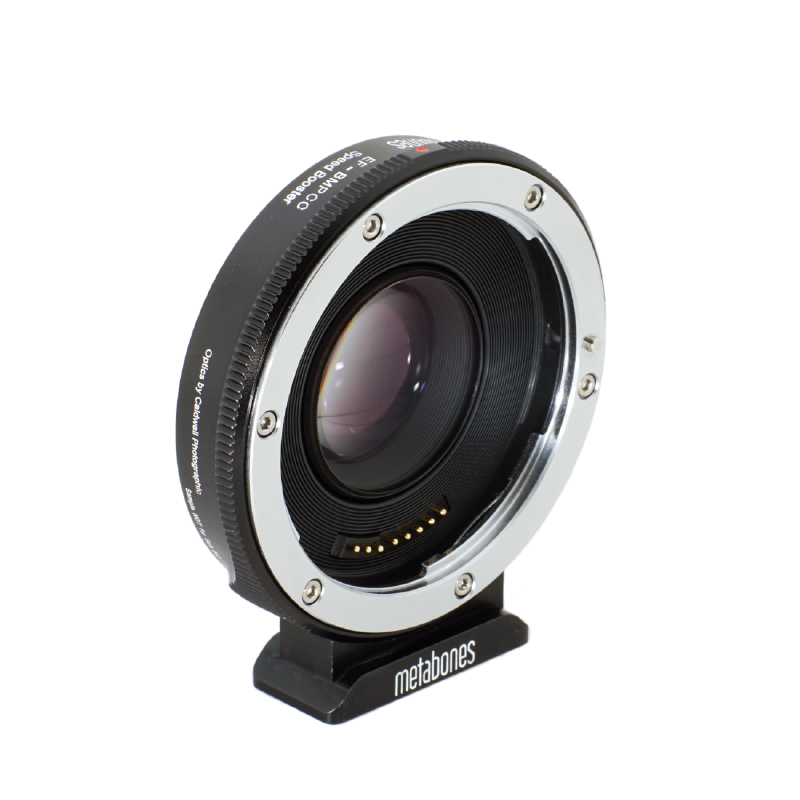 Finally - the $659 Metabones Canon EF to Blackmagic Pocket Cinema Camera Speed Booster Adapter is available for pre-order at Adorama! Now, Canon shooters can transition to the $495 BMPCC with straight-out-of-the-box 10-bit ProRes and 12-bit RAW recording for a little over $1100 without buying new glass. I'd say now is the time to leave 8-bit h.264 behind. Sadly, this adapter should not be used with the GH4 or other micro 4/3 cameras due to possible shutter damage. Hopefully, the vanilla Canon EF to micro 4/3 adapter is coming soon. 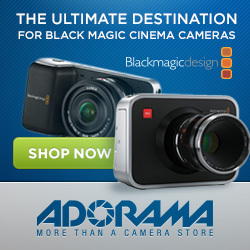 Fremont, CA - July 16, 2014 - Blackmagic Design today announced an exciting Summer Special discount for the Blackmagic Pocket Cinema Camera for the low price of US$495. With a normal recommended retail price of US$995, this Summer Special represents incredible value and is available for a limited time and will end on the 31st of August 2014. This Summer Special price is subject to limited availability, after which the price will return to the usual recommended retail price of US$995. Thanks for the comment, Elvis. You may want to check out my post on the price cut announcement back on the 16th: "For a limited time, #1 Bestselling Pro Camcorder, Blackmagic Pocket Cinema Camera is just $495!"